A company specializing in projects with renewable energy sources. 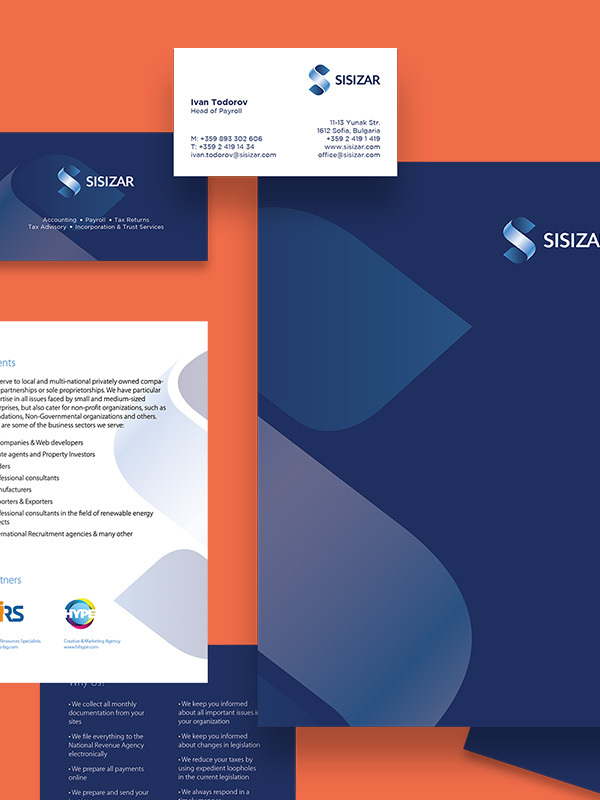 Create a simple, modern brand identity. 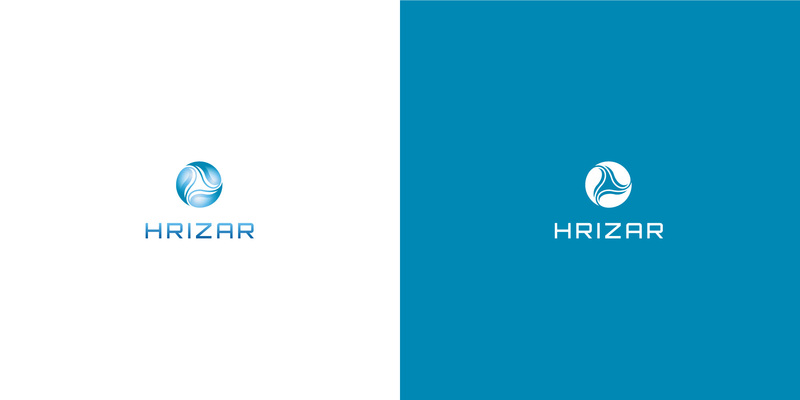 For the logo mark, I explored ways to incorporate shapes that symbolize water and air. Having them repeat in a circle represents the renewable process. For the logo type, I went with a modern, futuristic wide typeface with wider letter spacing. One of the biggest collective shopping platform providers. 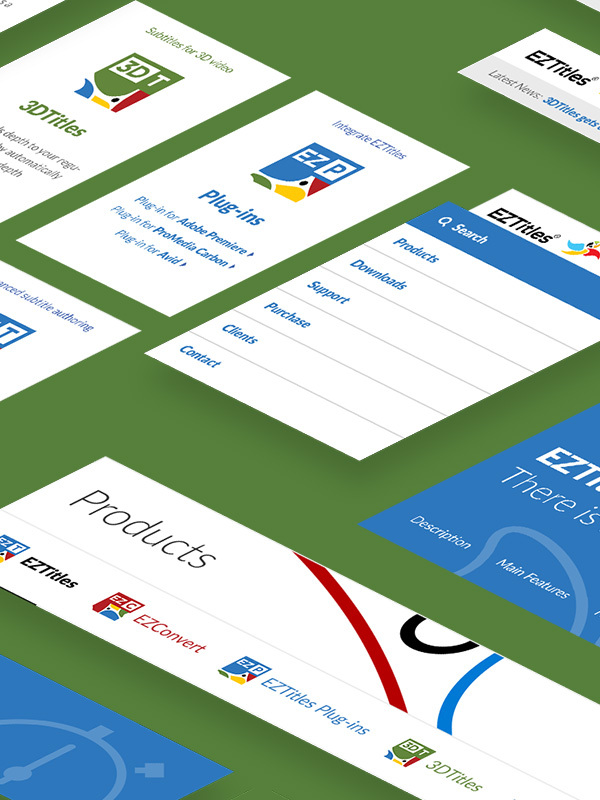 Reimagine the website's logo as part of the complete visual overhaul of the platform. Together with the client I explored several different directions. 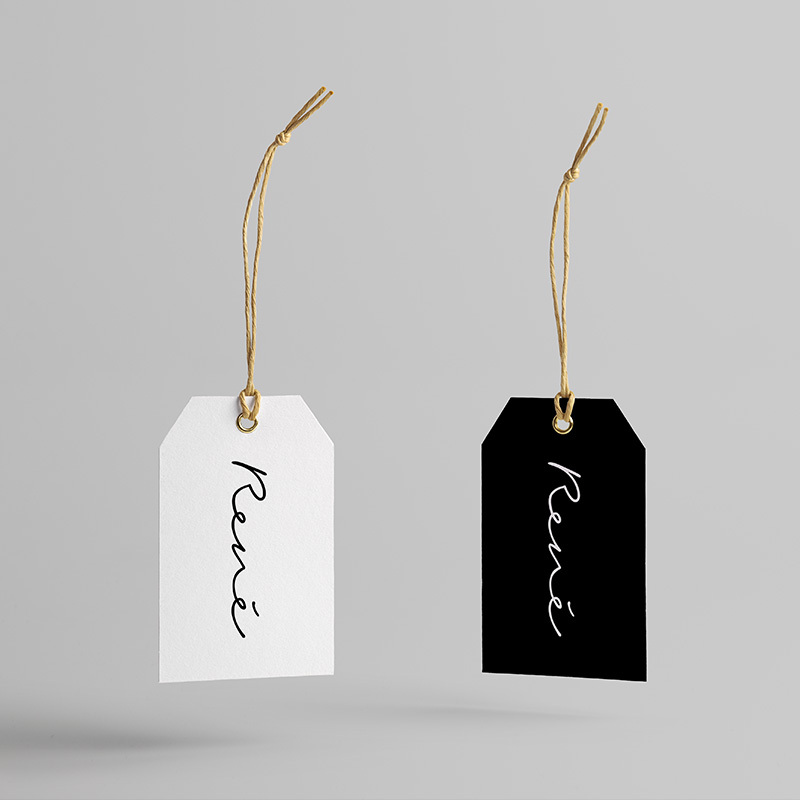 We picked the most simple and clean one, which only has a discounted tag (with the "%" sign) which symbolizes the main purpose of the platform. Online multi-brand store for mens, womens and kids clothes, shoes and accessories. 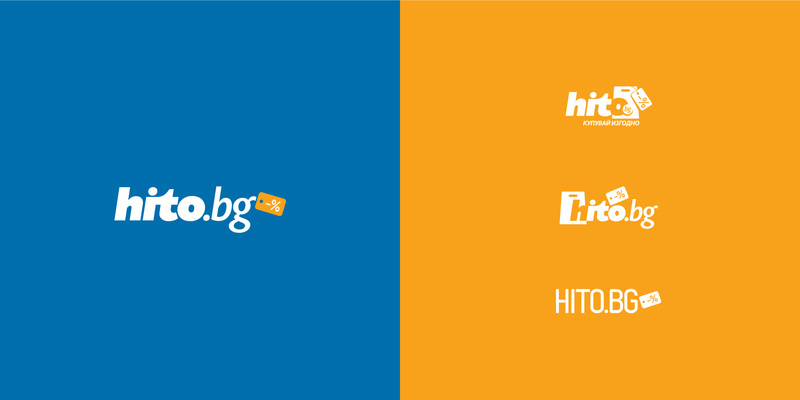 Redesign the website logo, make it more modern-looking. Striving for extreme simplification, I decided to go only with lettering and introduce basic geometric shapes — a circle and a triangle. EAD (European Alternative for Development) is a bulgarian non-governmental organization. 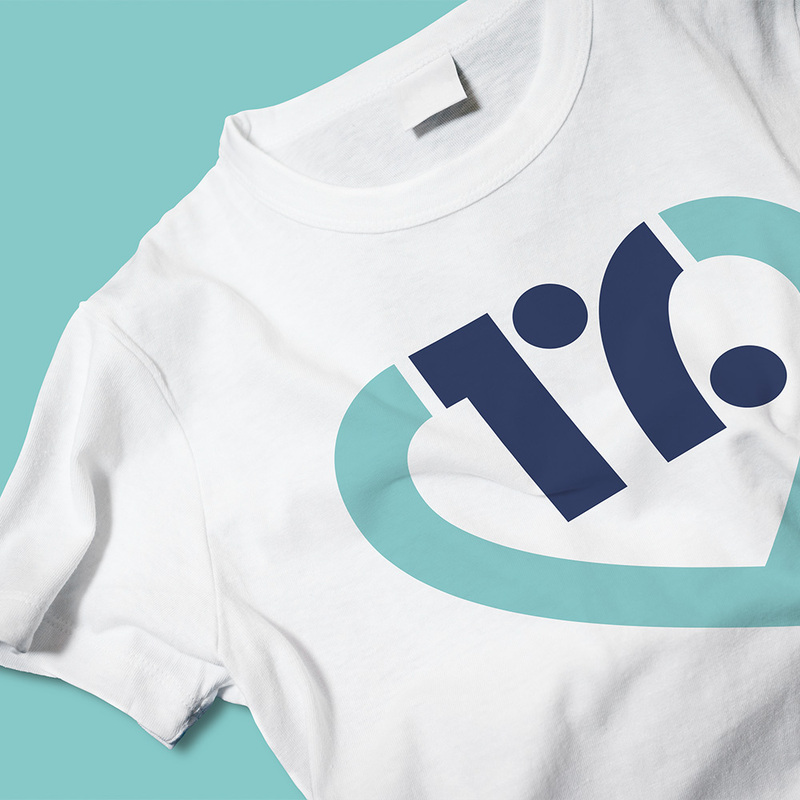 Come up with a concept for logo mark and lettering as the foundation of a complete branding for the NGO. 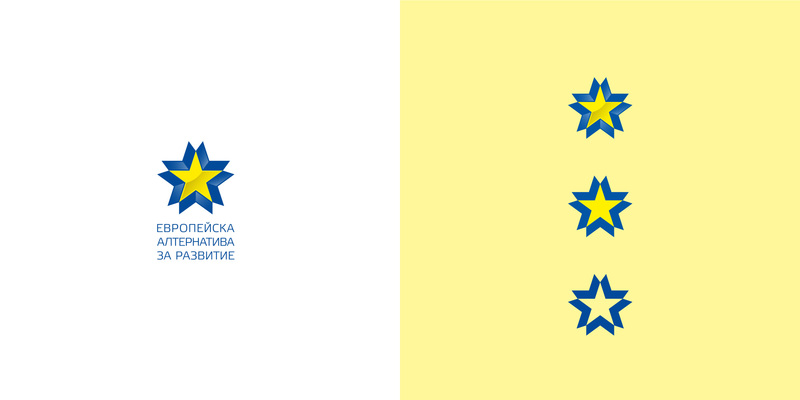 I proposed a symbol that's composed of arrows, arranged in the form of a star from the EU flag. I picked a light and elegant typeface for the lettering. A small botique hotel situated in the bulgarian Rila mountain. Design the logo as the initial step of the overall branding for the hotel. I proposed several different concepts and directions for the logo, all of them combining a logo mark and lettering. 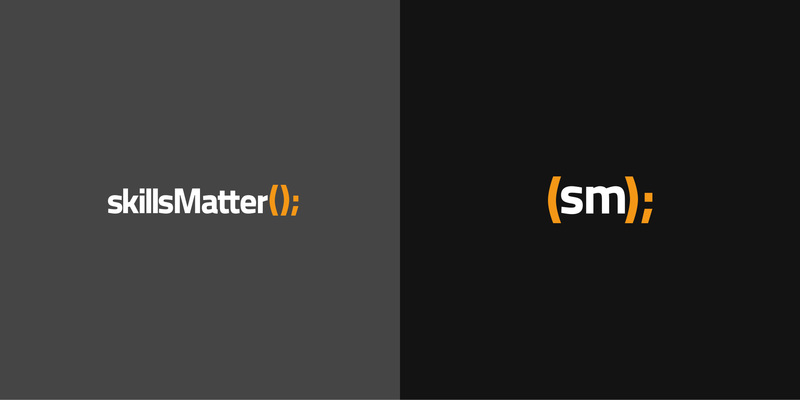 Small studio specializing in software development and information technology operations. 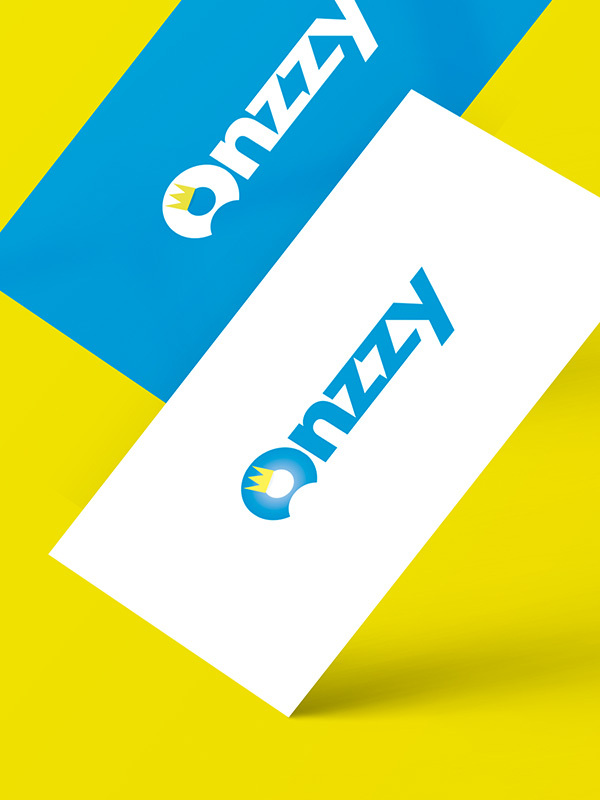 Come up with a catchy brand identity for the studio. 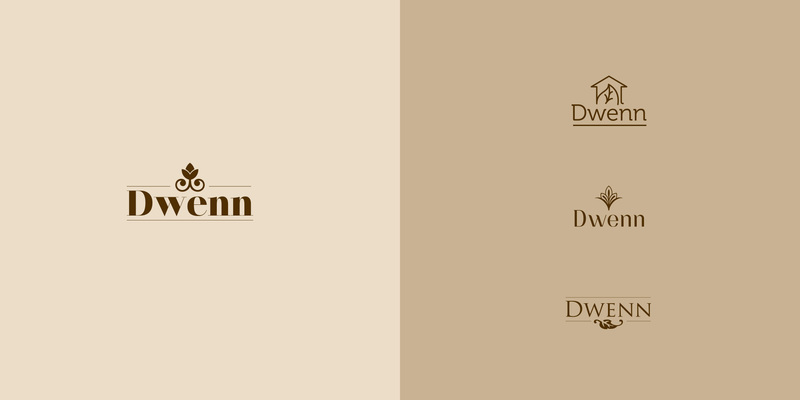 To make a strong association with software development, I used only the lettering and typed the name with programming syntaxis. I used a mix of lower and uppercase letters together with brackets and semi-columns at the end. 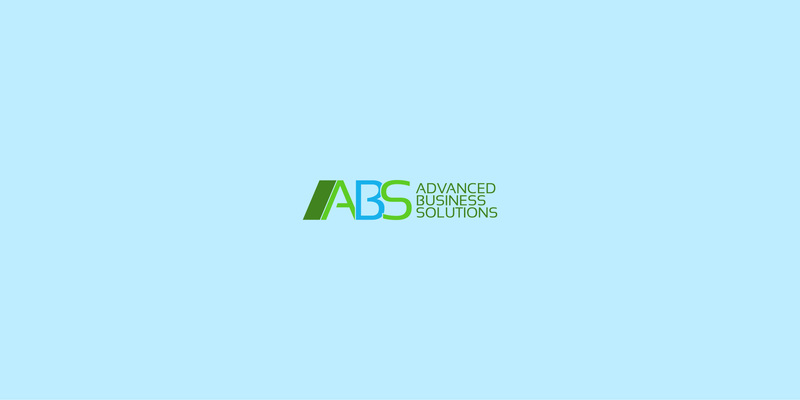 ABS is a EU projects consutancy company. 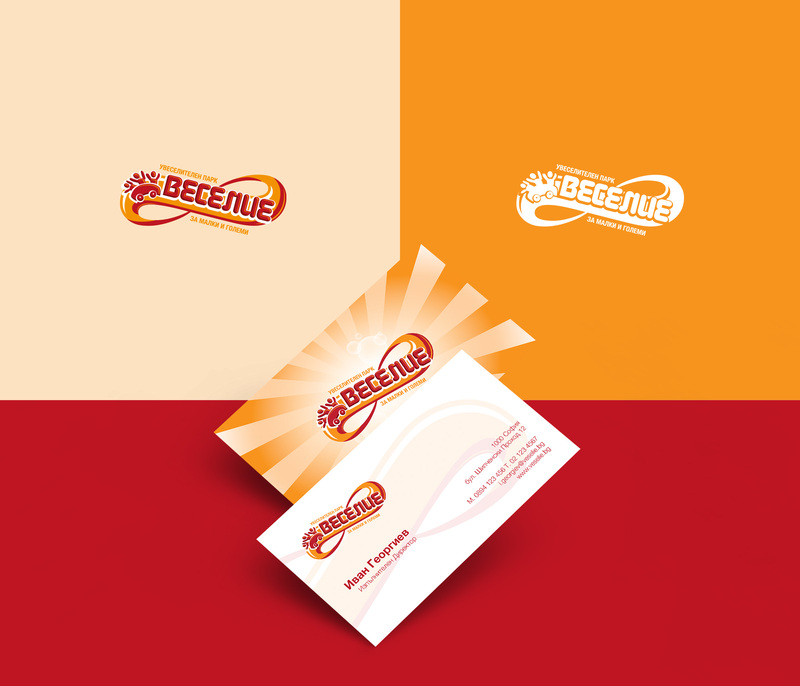 Design a complete corporate identity solution for a wide range of stationery and print items. 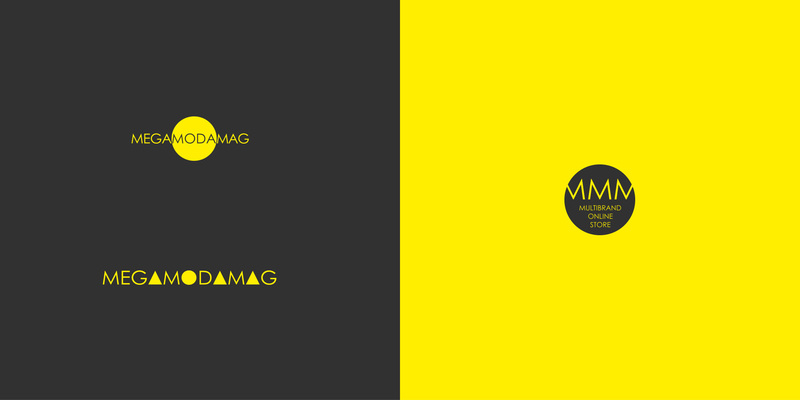 I went for a minimalistic look, utilizing only logo lettering with discrete geometrical shapes. Since it's main projects are focused on renewable energy, I chose natural colors such as blue and green for the corporate color scheme. An online web platform for listing and supporting social causes. 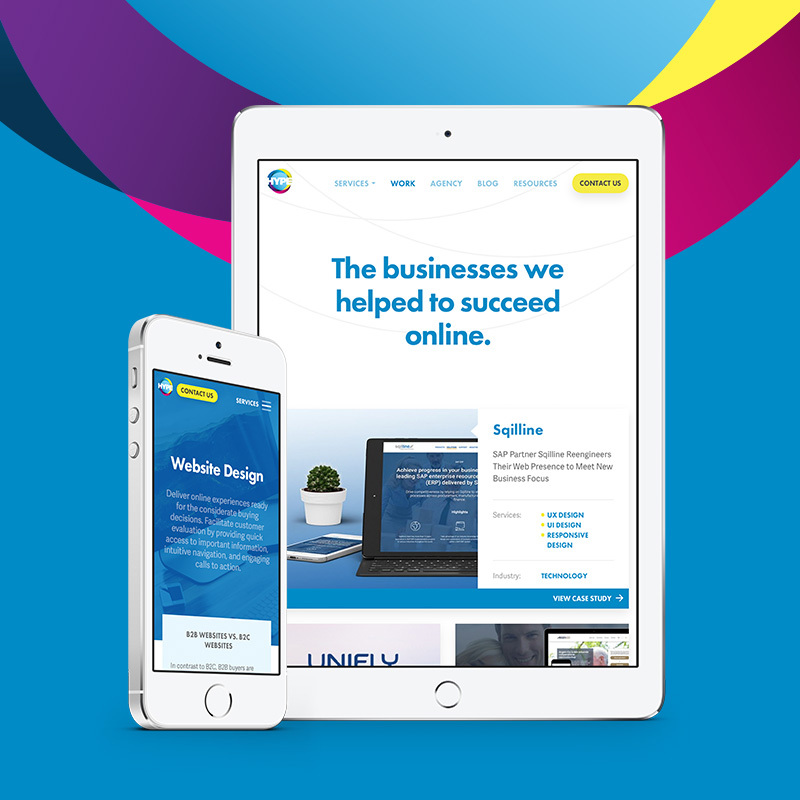 Create the online branding, including the logo mark, lettering and website UI design. 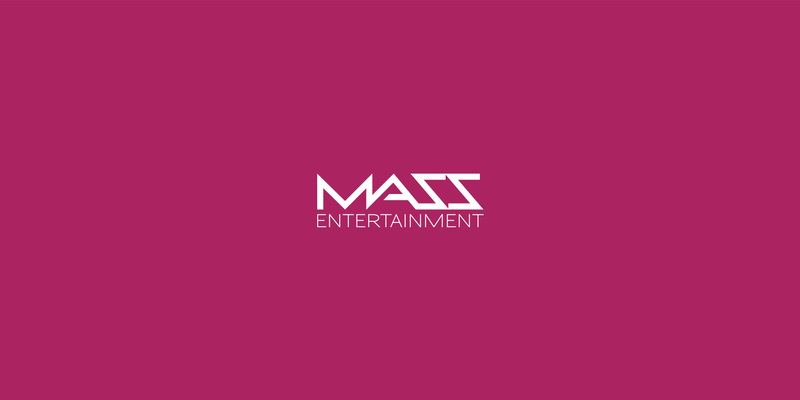 The logo mark is a styled and simplified "thumbs-up" hand sign, which is also used as main action icon for the UI. The color scheme uses green for positivity and supporting/approving the causes and yellow attracting attention and urging to act now. A digital video production company based in the UK. I decided to go with completely custom lettering for a truly distinctive and unique look. It was built from quick hand sketches sessions with the client. Personal brand of Irina Kupenska, a professional pastry chef. Design a sweet looking logo mark and lettering that have a hand-made look to be used in a blog and placed on photographs. For the logo mark I created a detailed illustration of a cupcake and combined it with a customized lettering. A manufacturer of aluminum window profiles and frames. 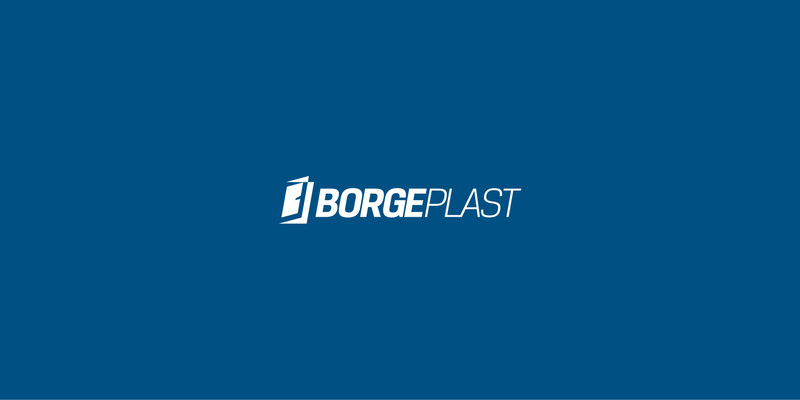 I designed a logo mark that resembles an opened window and combined it with clean and minimal lettering with slight character customizations and improvements. 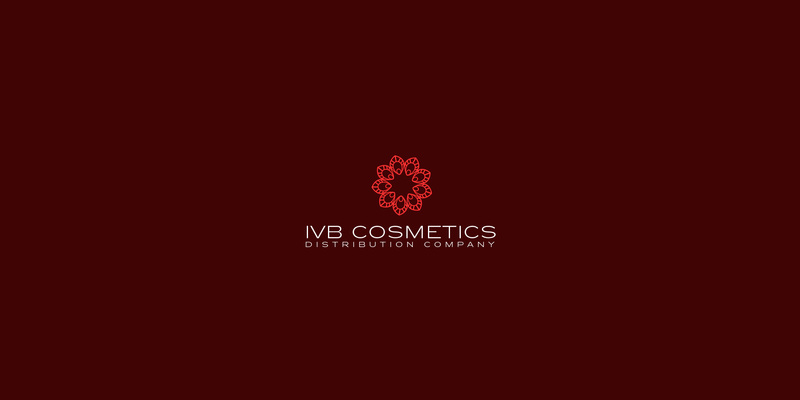 Import and distribution of high-end cosmetics. For my proposals, I decided to experiment with an abstract shape for the logo symbol and combine it with minimal, clean and elegant lettering. 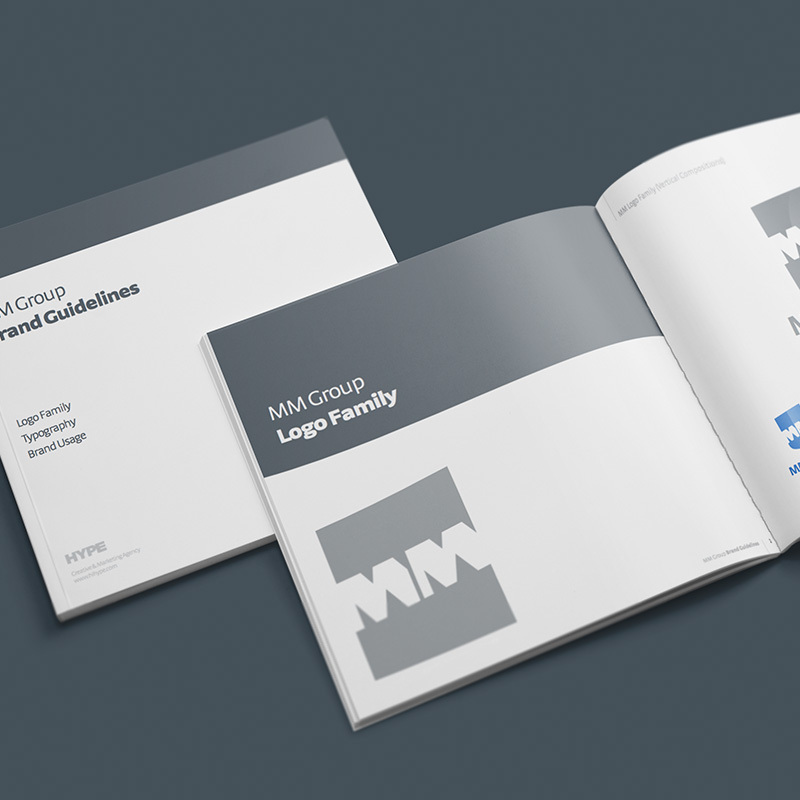 Design a logo as the foundation of the personal branding. Based on the idea of the client, I incorporated a puzzle piece as the logo mark. I combined it with clean typography, and included the slogan of the client in the final design. 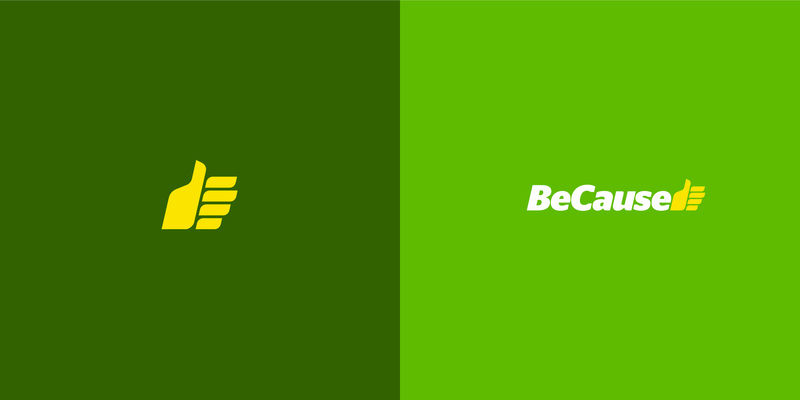 Fictional brand for mountain equipment and goods. Create a logo for a specialized sports brand. I came up with the name and decided to include it straight in the logo mark. 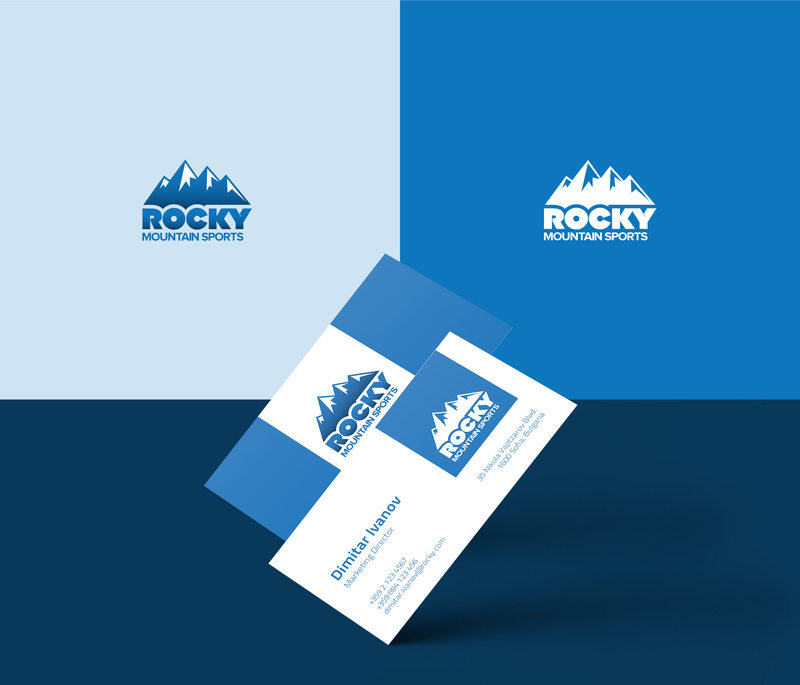 Create the identity for a fictional professional services company. For this assignment I explored a design that mixes overlaping vibrant colors and shapes. Create a fictional design for a typical household product. 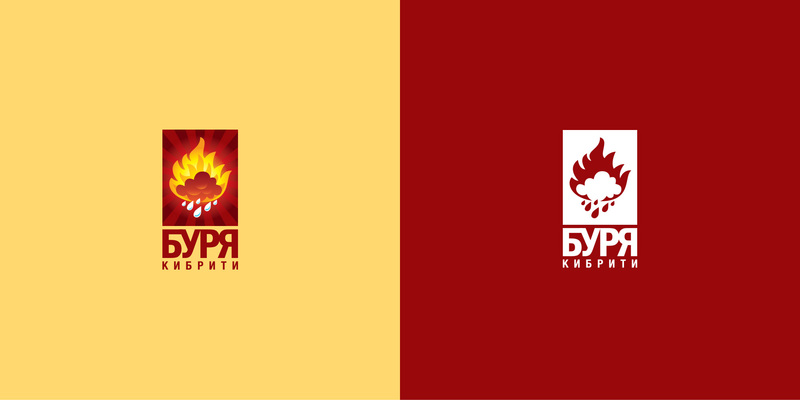 I experimented with a very graphical logo, featuring an illustration that combines fire, clouds and storm ("буря" is the bulgarian word for "storm"). 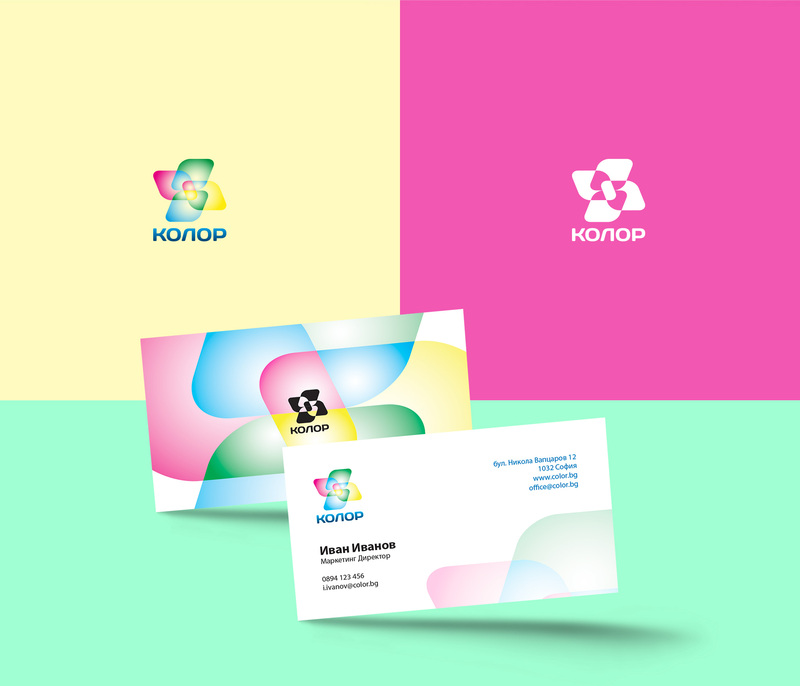 Design the logo and stationery for a fictional theme park. I used a metaphor for fun ride, in which I incorporated the logo mark as a cart with people.